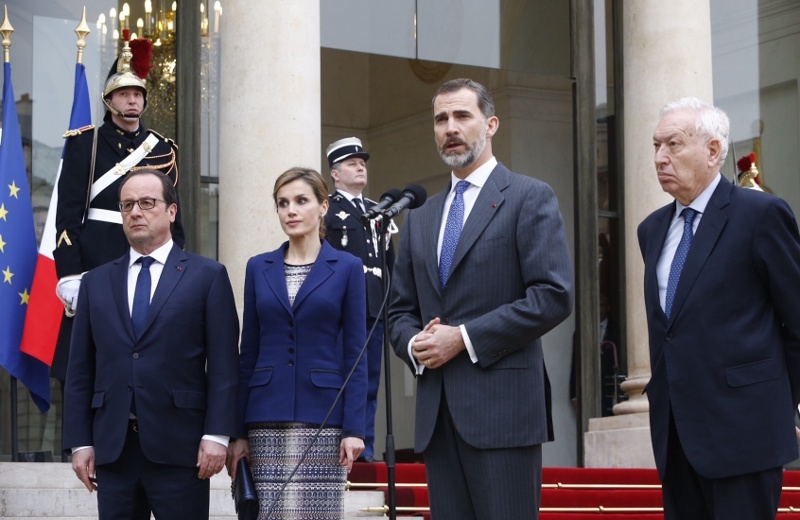 King Felipe and Queen Letizia mourned the dozens of Spaniards and other people who died during a recent airplane crash in the French Alps. 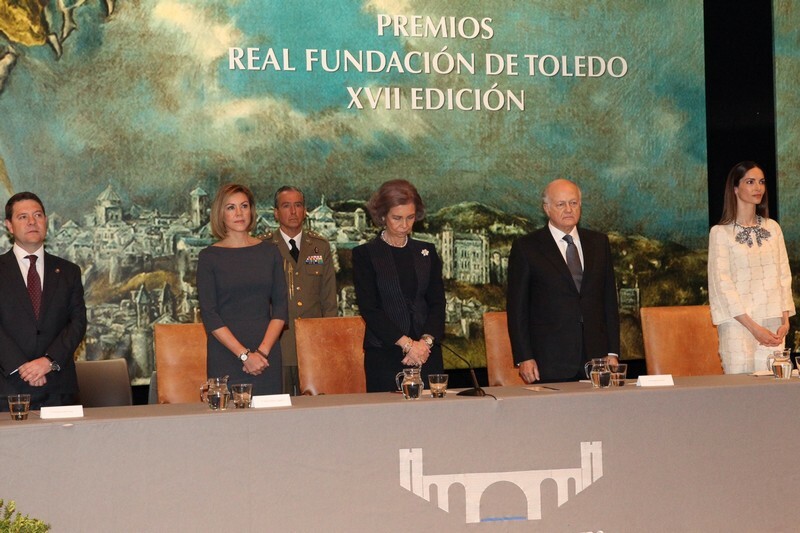 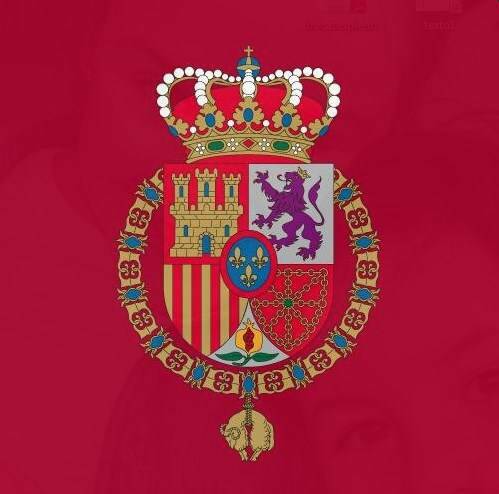 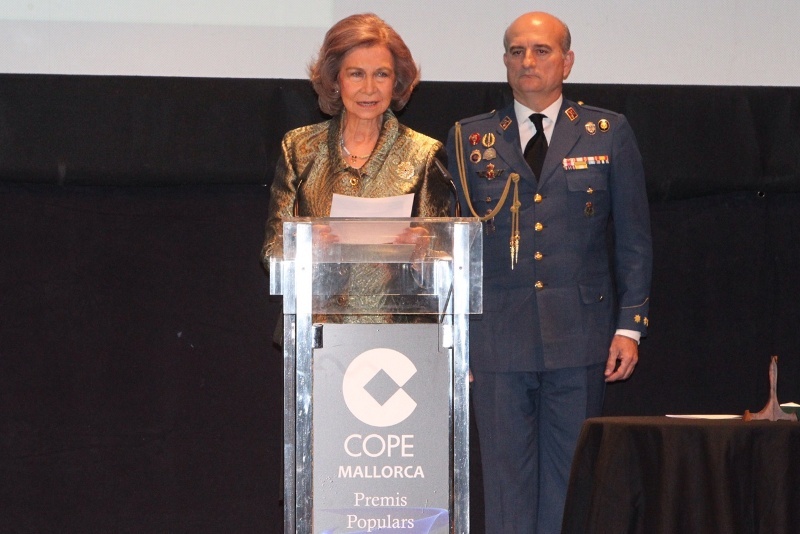 Their Majesties attended a memorial service in Barcelona, along with victim families and international representatives. 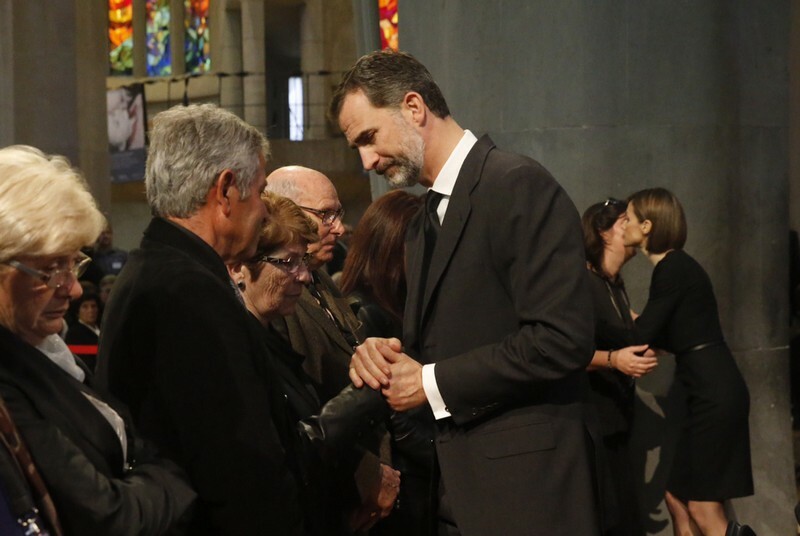 The King and Queen, as is customary in Spain, spent a considerable mount of time after the service to visit with the grieving. 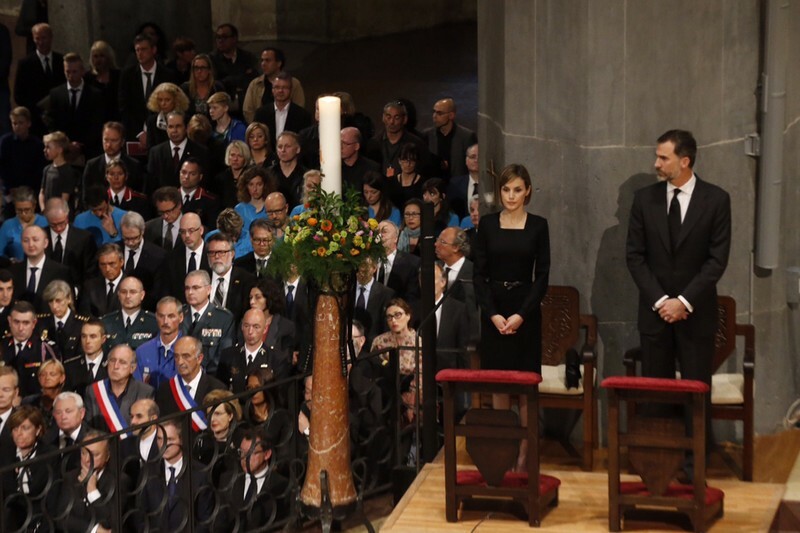 The service was at Barcelona’s famed Sagrada Familia Basilica, which has yet to be completed.